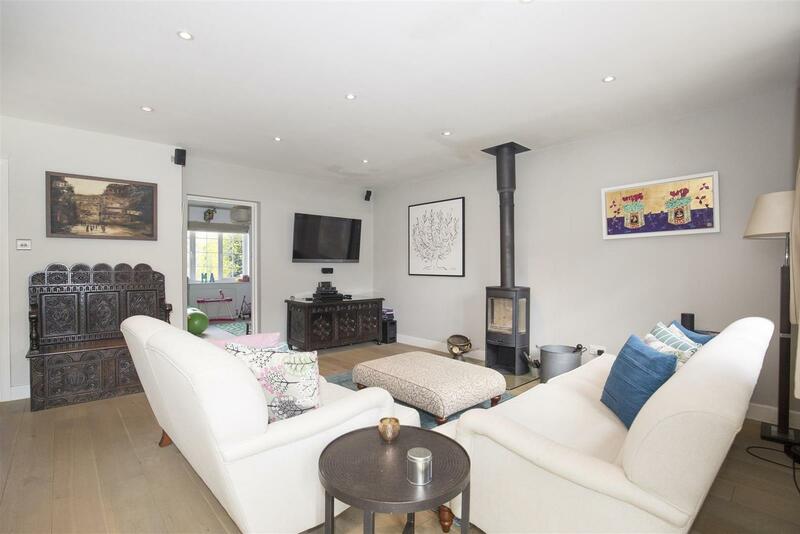 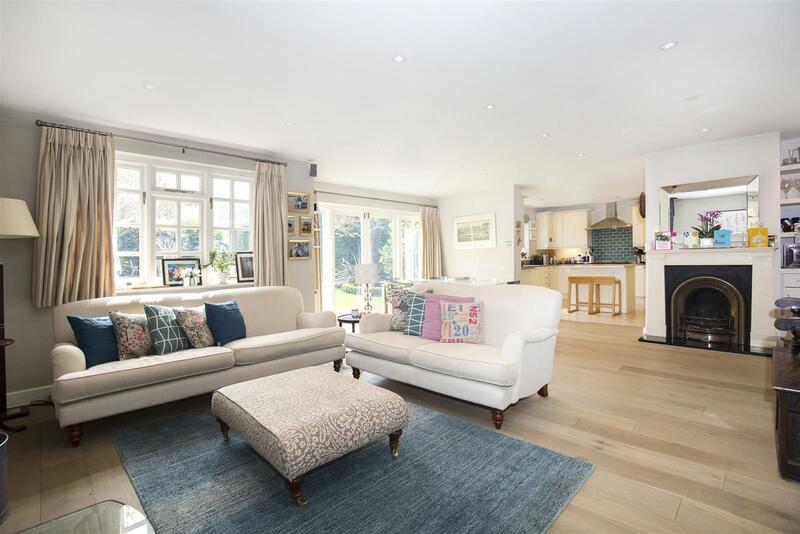 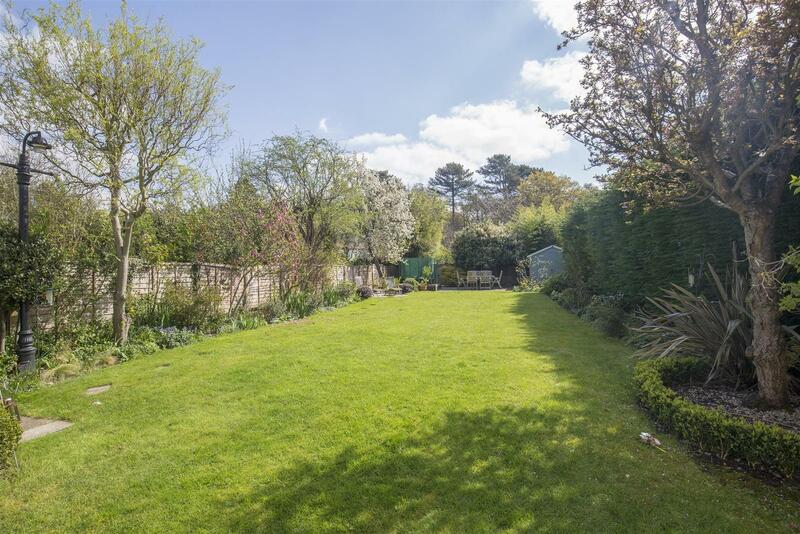 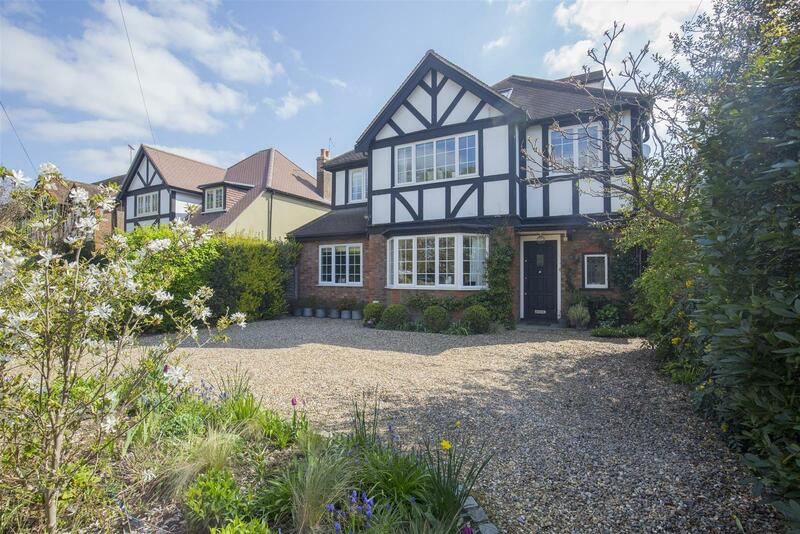 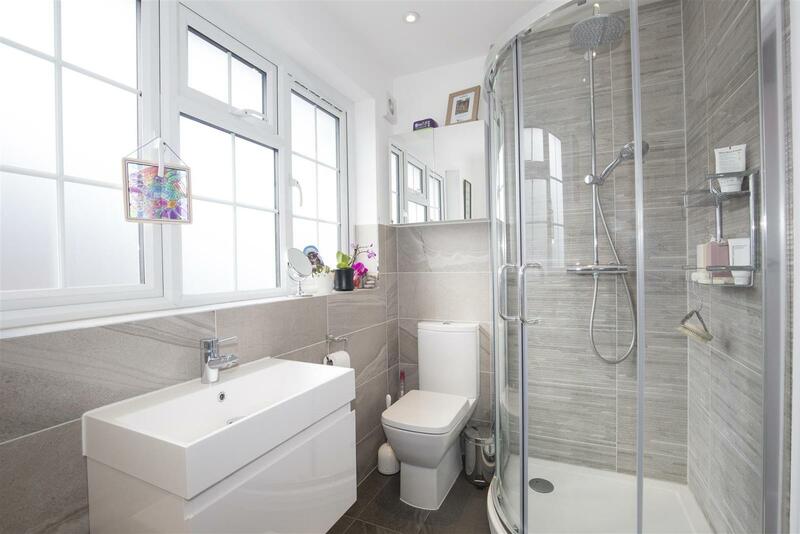 An extremely impressive five bedroom and three bathroom character detached family home, set in a fabulous location that overlooks Foley Road green. 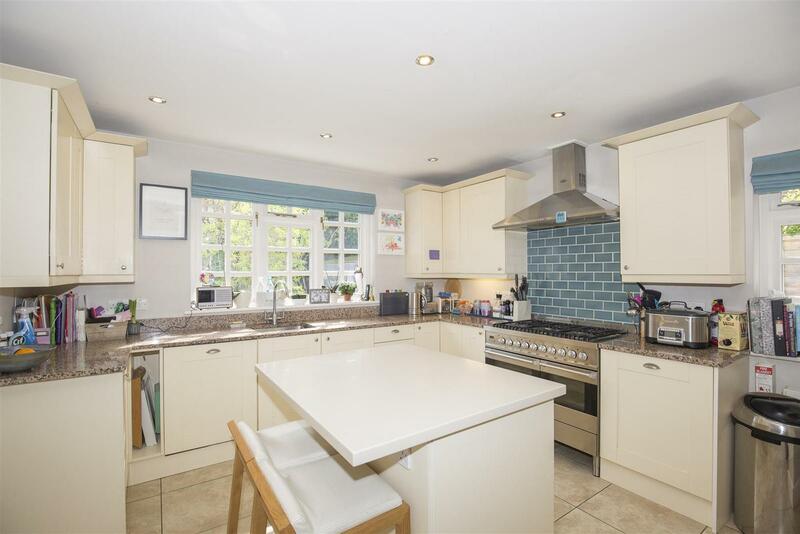 Located within very close proximity to Claygate Primary School, transport links and local park. 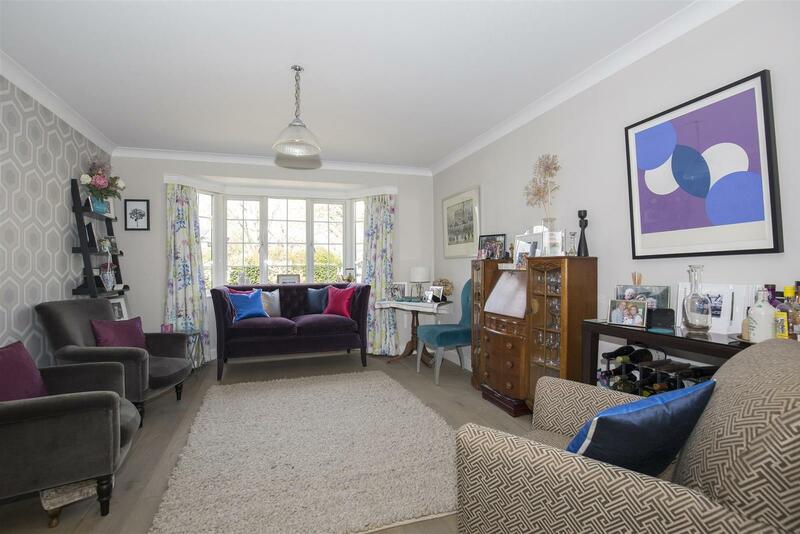 The downstairs area is a great open plan family space with french doors to garden and two additional reception rooms. 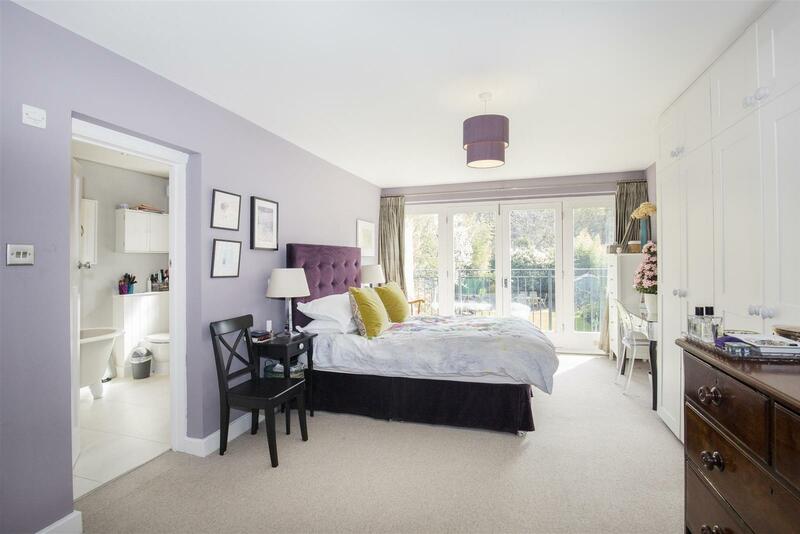 The master suite benefits from a large "Juliet" style balcony that has a delightful rear outlook onto open woodland. 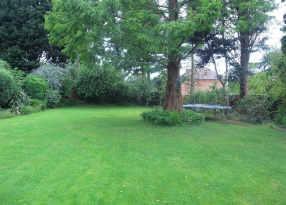 There is an excellent rear garden that is mainly laid to lawn making it an ideal space for families. 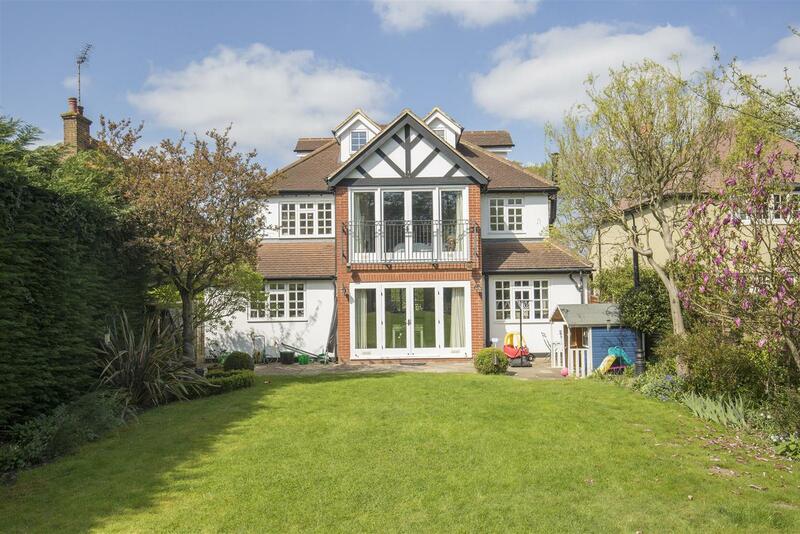 These is also planning permission approved to extend the ground floor and create a larger kitchen with open plan dining area and seating area extending 3m from the back of the house. 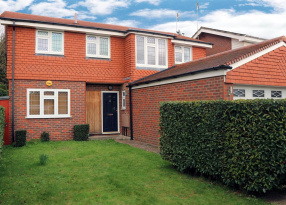 This was approved in January 2019 - and the permission will pass onto the new owners. 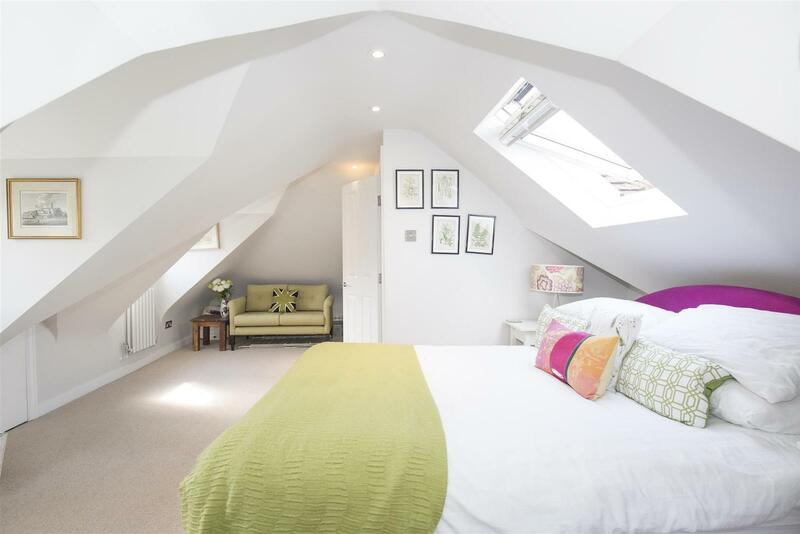 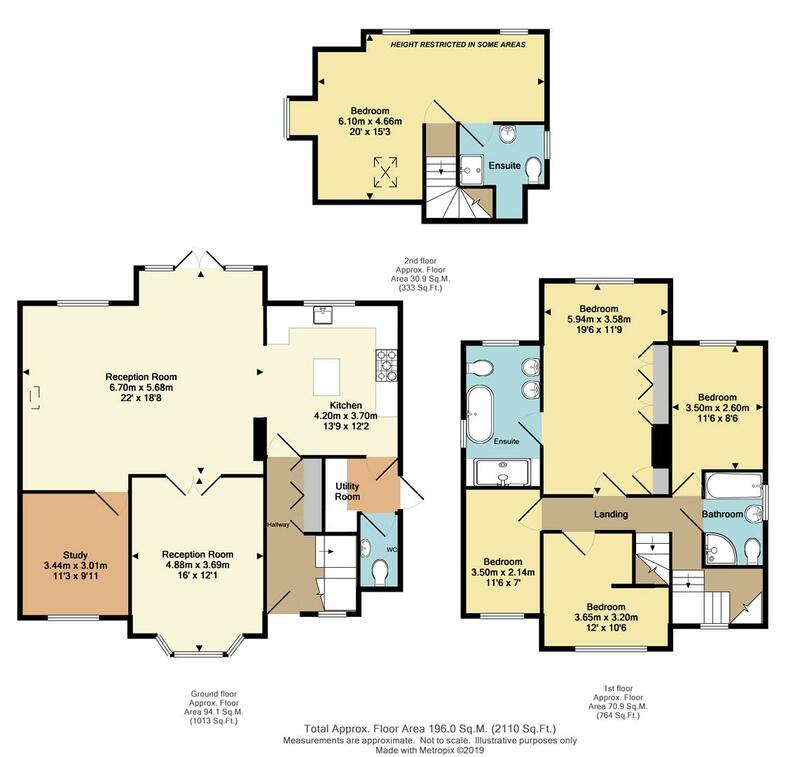 The plans also include enlarging the entrance hallway and adding a walk in wardrobe to the master bedroom.